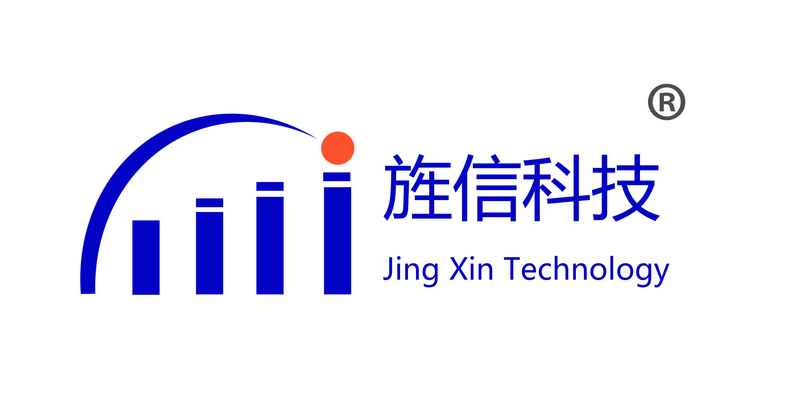 Jingxin's LC Duplexer:JX-174-223-4030,Jingxin Microwave LC Filters feature center frequencies from 100 kHz to 10 GHz with excellent environmental performance in rugged surface mount and connectorized package. It is available in standard and special enhanced performance and packages. We offer solutions in Lc Band Pass Filter, LC band reject filter, LC high pass filter, LC low pass filter, Lc Duplexer, Lc Multiplexer and LC tunable filter. Send us your Lc Filter specification requirements today and we will respond quickly to your request. 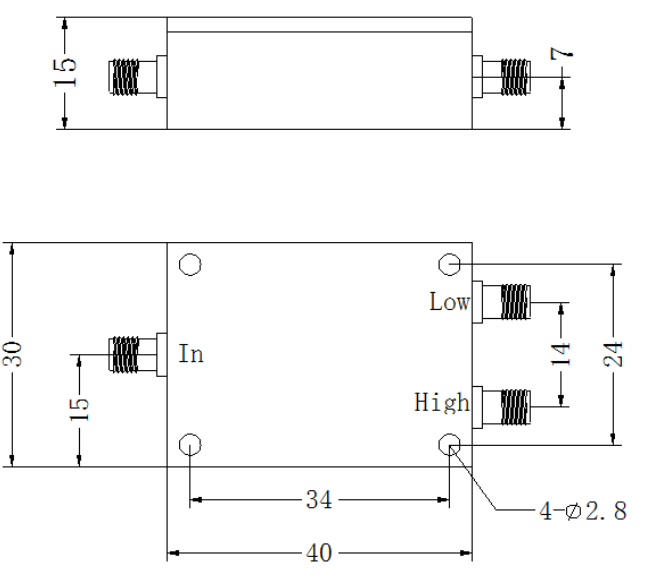 Looking for ideal Customized 174-900MHz LC Structure Duplexer Manufacturer & supplier ? We have a wide selection at great prices to help you get creative. All the 50w LC Diplexer are quality guaranteed. We are China Origin Factory of SMA Connector LC Duplexer. If you have any question, please feel free to contact us.